Looking awesome in the custom T shirts made by yourself gives huge inspiration to design a shirt. Don’t be anxious because right in this article we will show you how to make your own shirt. 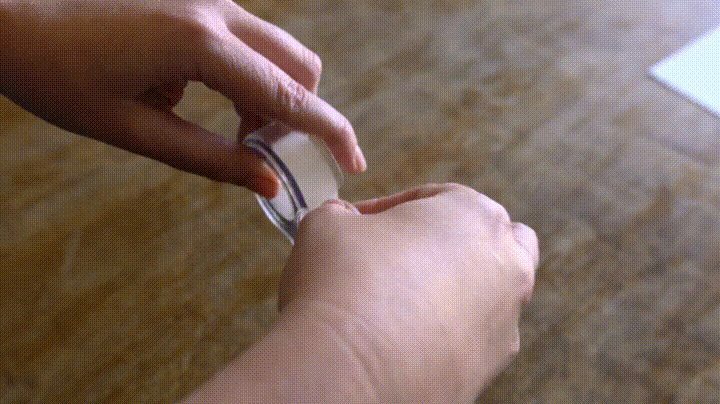 Scroll down to see the DIY to create your own shirt. 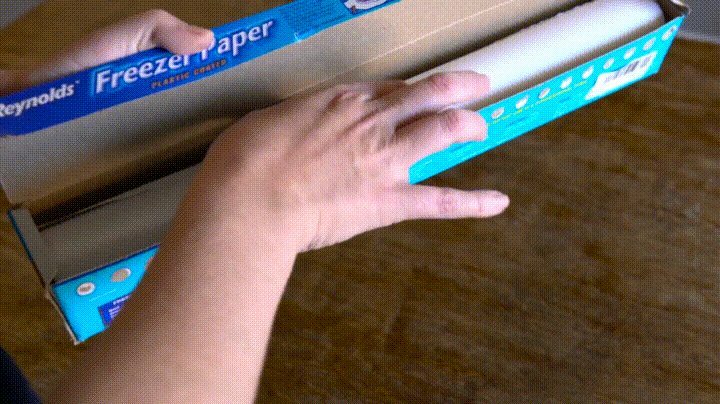 Put out freezer paper of about 9 to 10 inches. 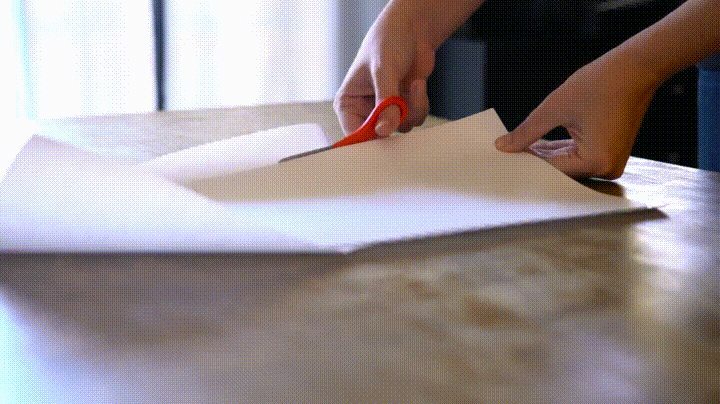 Get Card Stock Paper to stick it with Freezer Paper. 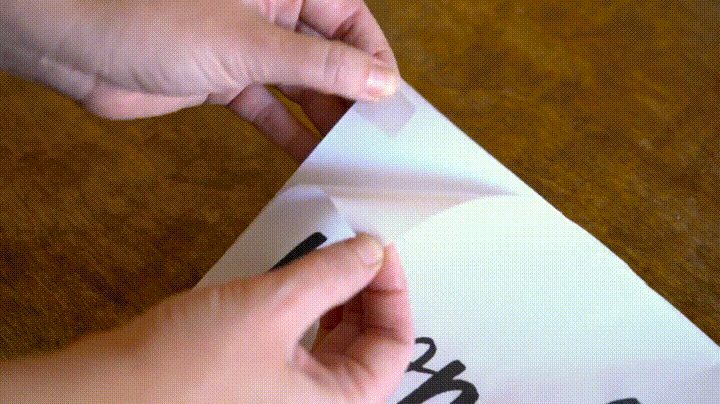 With the help of tape stick each side of the Freezer Paper over Card Stock Paper. Cut out the sides of the paper upto its edges and place it in the printer to printout your desire logo or text. Now remove the Card Stock from the freezer paper and cut out the silhouette only. Make sure you do it right or get it done by a professional. 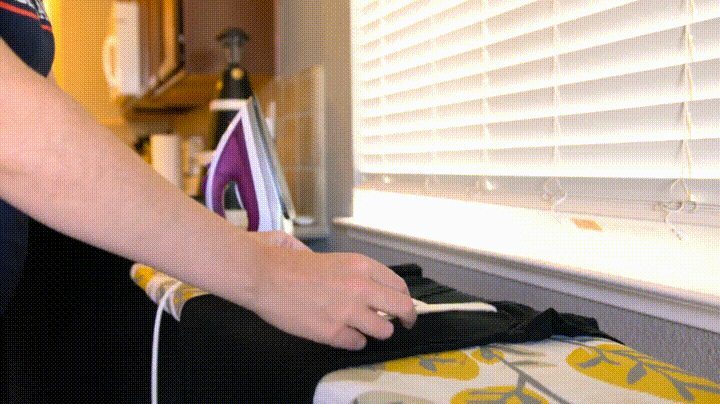 Place it over the blank shirt and with the help of iron, press it on a high setting with no steam. Do the same with logos and images. 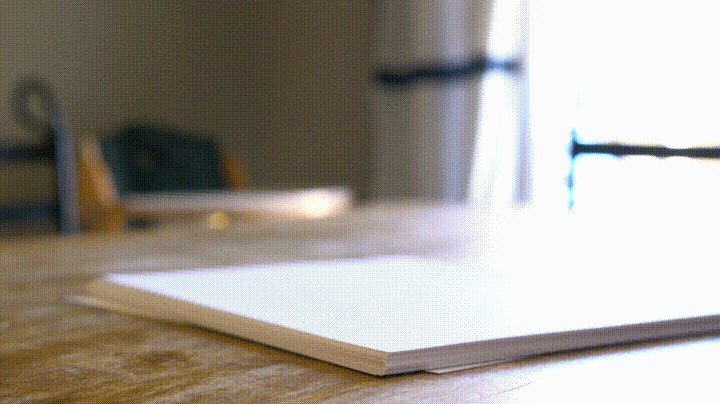 Cut it out and place a paper over before the ironing process. Keep it high and no steam. Make a t shirt with simple steps in blue color to have sober and simple design. You want something colorful? try red one, it is more eye catching then other colors simply add text or logo to make it attractive. Create T Shirt design by own but be conscious if you don’t want your color fade always select Buildasign brand because they made high quality apparel. You want to make custom T Shirt fast in varieties of coloors than try Custommadeinusa brand because they have all the color that fulfill your desire. You can build your own shirt in different sizes in collaboration with the Tee Miracle products. This item is awesome to logo in it. 365 Printing is the high quality T Shirt maker and a well known brand. We suggest this product is the best for adding funky stickers. Ritzpix not only let you design affordable cheap custom shirts but they are one of the finest designer of lovely gifts, decor, cards, books and tees. A Muscle Guy huh? yes you can also make a shirt from the custom design or logos according to your desired need and looks. For woman we have varieties of colors so that you may print logo on shirt according to your liking and color combination. What’s your plan? T-Shirt design online or buy your love color and create a shirt by your own because every single step you will do for yourself will gives you satisfaction in return. Like custom tees you may also use tank which are the trendy fashion for summer. 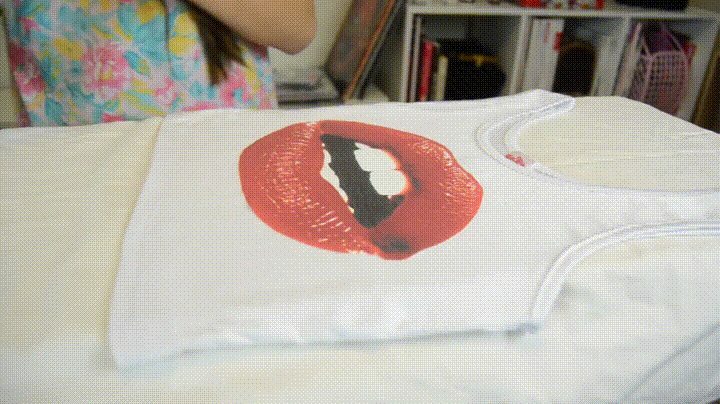 Add logo or text in it in identical way you did by shirt making. Tight tee are best for personalized gift, Sports Uniforms, Group shirts etc. and when it comes with variety Fonts, Colors and shirt prints that gives an amazing looks. Custom T Shirt store have varieties of colors and t shirt logos just you have to select the one you like and they will print the best t shirt design for you but sometimes consumer will not satisfied because of color combination. Therefore, don’t worry, you are well educated in this article to make a t shirt by your own. T shirt design maker are ready to serve there customer at custom shirt shop but why you pay extra amount even you are the best to make affordable custom t shirts by your own. Arokan is a well known brand they are offering services of custom designing and printing on your t shirt by their experts so you may also avail a chance to have their services with or without cost. We hope that you have sufficient items in this article to have cheap personalized shirts made by your own and one of the most resourceful idea to gift someone special the words you won’t tell since a long. Click here to visit our gift store for more gift ideas and merchandises.